You can never go wrong with a good print, but do you want to know the print of the season. It's leopard print! When I think of leopard print, I usually think that it is a print that you would wear in the fall or winter. But when styled correctly, it is the perfect print for the spring and summer seasons. 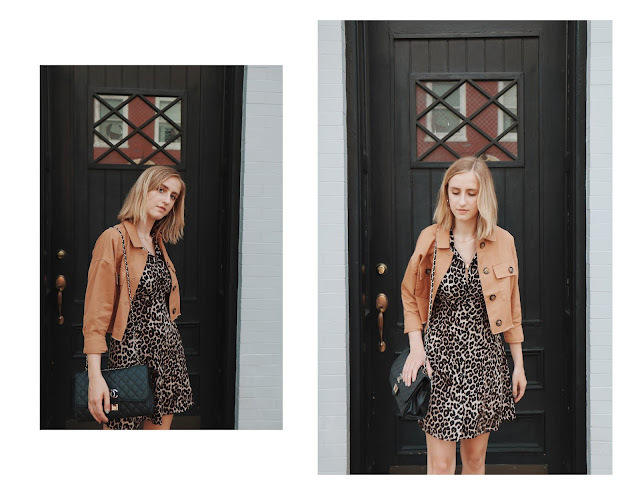 For the summer season, I like to style leopard print in any silhouette that flows and adds detail to a simple outfit. Silhouettes like wrap skirts, sun dresses and light blouses are all perfect for these warm months and keep it light and brezzy. Look below where you can shop some of my favorite leopard pieces.